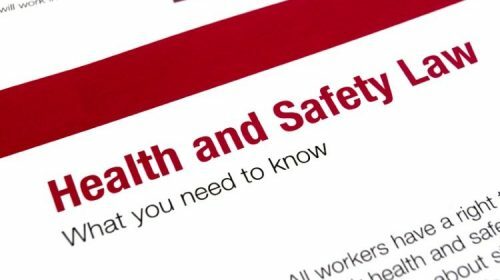 StaySafe have worked in conjunction with Spratt Endicott Solicitors to provide a summary of the legal obligations organisations hold in regards to the health and safety of their lone working employees. 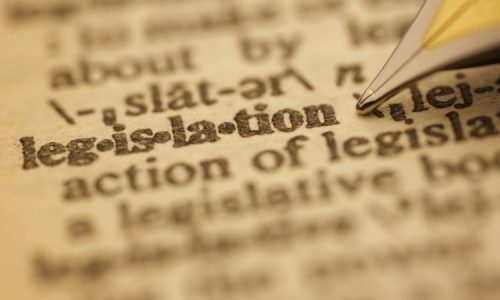 Legislation outlined in the document applies to any business or organisation operating in England and Wales and should be considered a starting point for the management of health and safety within the business. It is estimated that there are 53 million lone workers in Canada, the United States and Europe alone, and with many working in situations where they are vulnerable to violence, abuse, accident and injury, the health and safety of those individuals is a growing concern. But why should organisations take extra steps to protect lone working staff? This document outlines three business reasons you shouldn’t ignore lone worker safety: legal, moral and financial. 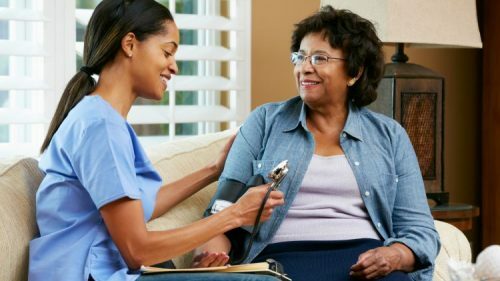 Many lone working roles require employees to visit clients in their homes. However, the risks associated with home visits can be unpredictable as they enter uncontrollable environments. To be used in conjunction with your lone worker policy, this guide will provide your lone workers with some simple safety measures to avoid personal harm as they travel and work alone. 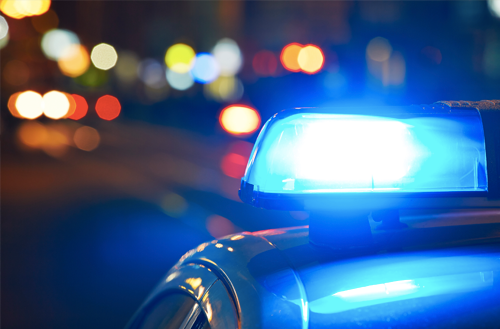 While we all hope that disasters don’t occur and thankfully they rarely do, planning for a disaster or emergency can help keep employees safe and reduce company down time. Disaster management allows you as the employer to comply to health and safety laws and ensure the business continues to run as effectively as possible. This document outlines the risks faced by housing employees as they travel and work alone, the employer’s responsibility under UK legislation and some of the ways you can reduce risk to your staff. 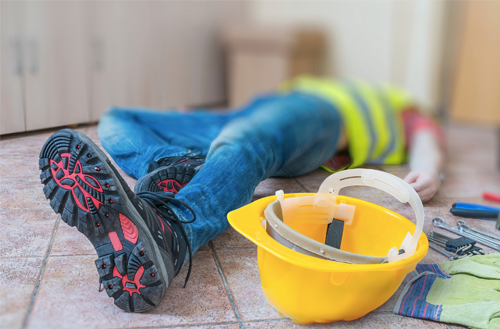 If your business operates in British Columbia, you are legally required to comply with the Occupational Health and Safety Regulations (OHSR) set out by WorkSafeBC. StaySafe is a low cost and easy to use lone worker safety solution that will allow you to comply to standards set out in section G4.21.